The CIA lost its chief information officer March 18, but the position in charge of leading the spy agency’s technology efforts won’t remain vacant for long. Juliane Gallina, who formerly worked as a CIA officer and currently oversees Key Accounts with IBM U.S. Federal, will be taking over the vacant technology leadership role, the CIA announced March 19. 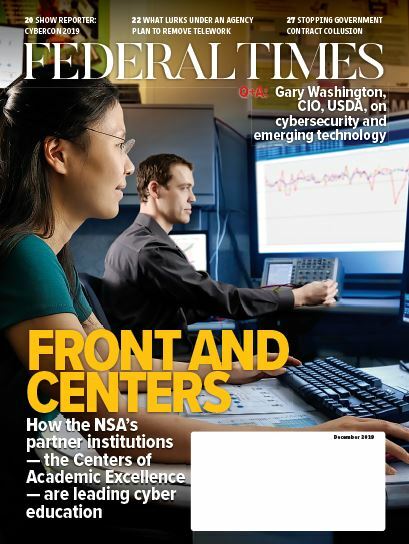 “Our mission demands that the CIA has the best talent America has to offer and at times that means recruiting experienced professionals from the private sector. 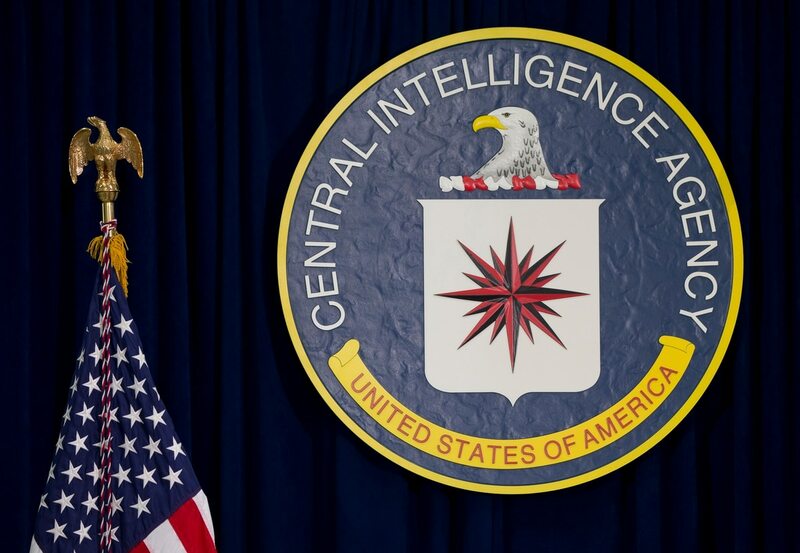 Welcoming Juliane back to the agency to lead our global IT efforts will ensure CIA continues to outpace our adversaries in IT innovation,” CIA chief operating officer Andy Makridis said. At IBM, Gallina worked on major projects, such as a Watson artificial intelligence implementation program that combined cognitive computing and traditional analytics practices. Gallina will start in the CIO position on April 1. The outgoing CIO, John G. Edwards, will remain with the agency as its deputy chief operating officer.